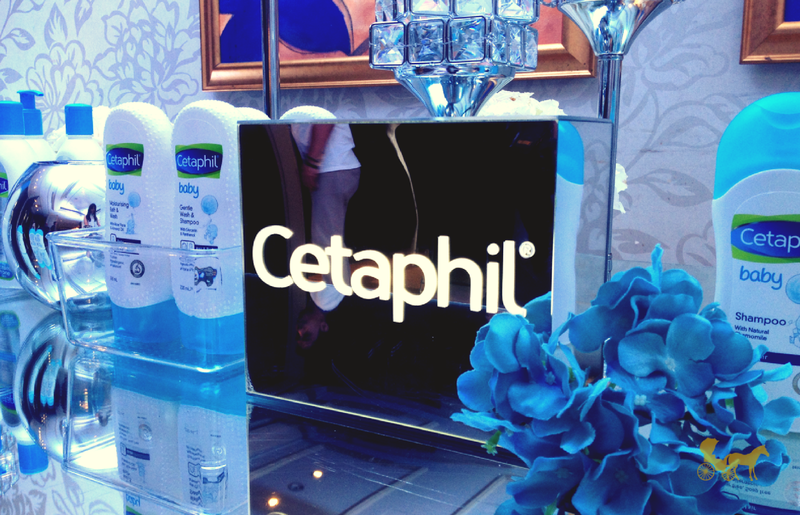 Celebrating Cetaphil's 70th Anniversary! 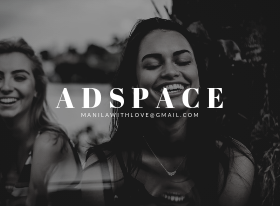 | NEW Skin-friendly Products for You and Your Kids! 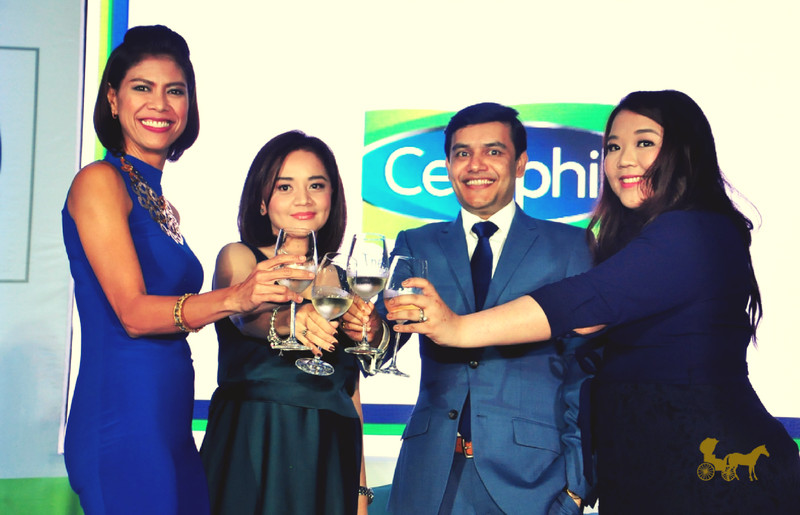 Dermatologically formulated skincare range, Cetaphil, clinically proven to strengthen and protect even the most sensitive skin ensuring healthy skin just celebrated their 70th anniversary last May, at Shang-ri-la Hotel Makati. 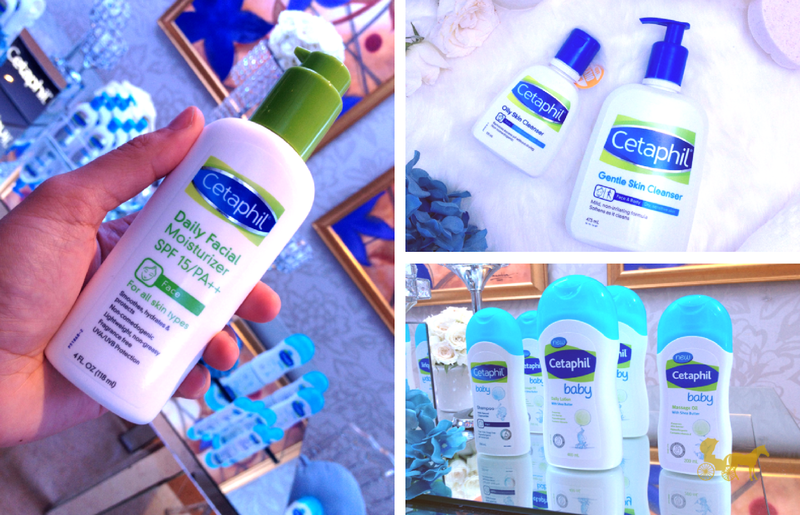 Majority of us in the beauty community remember using Cetaphil at least one point in our lives if not still using it today. 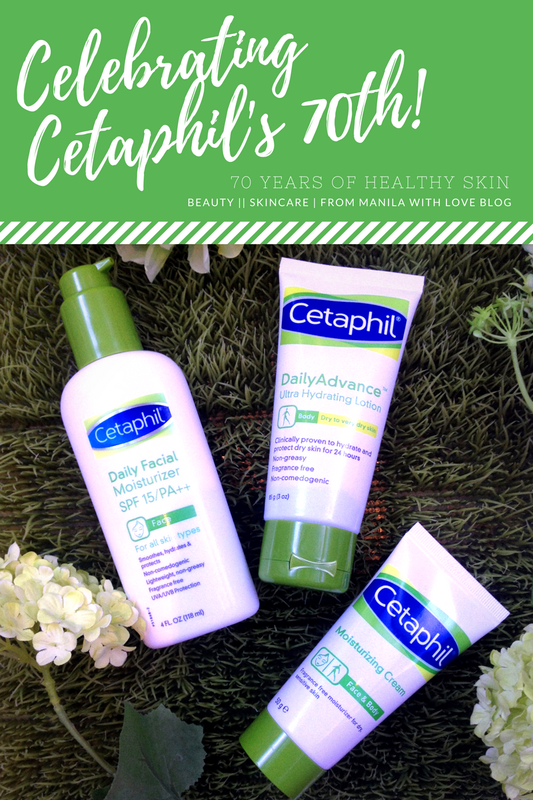 Their classic Cetaphil formula for the cream cleanser has permanently cemented itself in my brain as the go-to cleanser if I'm trying to wean myself off from any type of skincare or makeup that has reacted strongly to my skin. I also distinctly remember using the cream version when I started getting 'puberty' acne. It was definitely a better alternative to the stripping astringents available at the time (which by the way, didn't help at all). 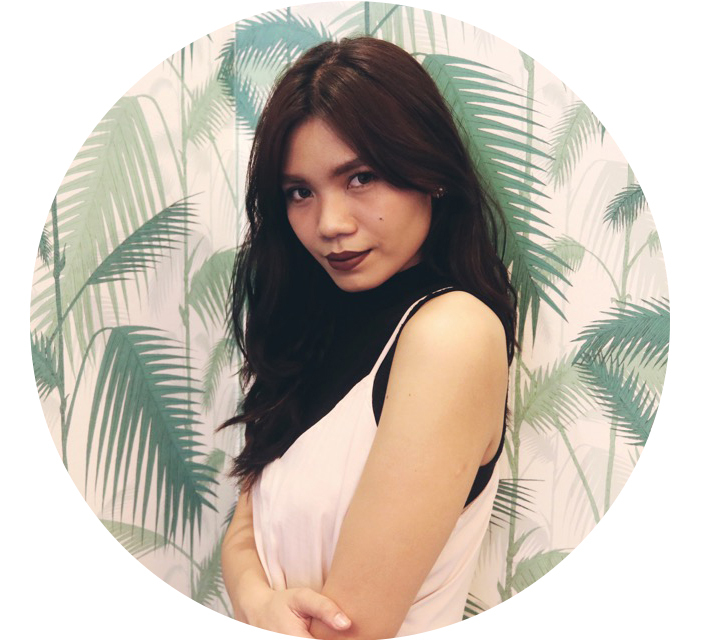 So happy that they introduced new products like the SPF15 moisturizer and face + body creams as well as a baby range : bath wash and shampoo. 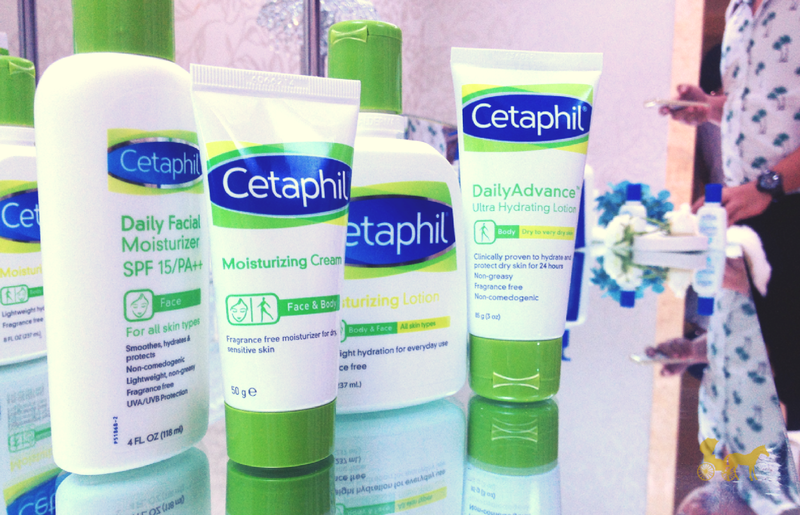 Have you ever tried Cetaphil? If yes, which ones have you tried and from the new product range?